A Global Environment demands the expansion of one’s boundaries to reach out and assimilate the best, the world offers. The Exchange Programmes provide a window to the culture and customs of countries around the globe. These programmes provide a platform for the students to overcome International Communication barriers, prejudices and enter the global world as confident young global citizens. 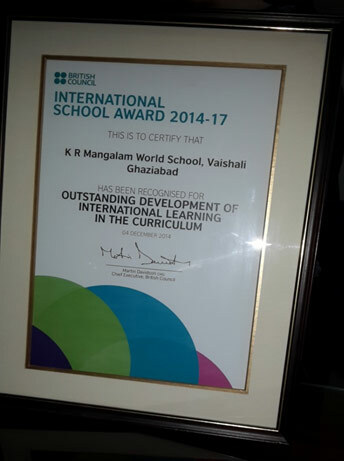 International School Award (ISA) : Awarded accreditation (2014-17) by British Council.